Nettles harvested from Greg’s block. Stinging nettles grow in profusion this time of year and provide an excellent tonic for winter ills. I’ve given these a good wash and will let them wilt for a day or so before drying them. This is because I am using an electric dehydrator and wilting the nettles first saves a few hours of electricity. Once this lot are prepared, I’ve had another offer of some more. I hope that this year I can prepare enough to last me 13 months. Since I started making nettle cordial, I don’t seem to have had any colds. Coincidence? 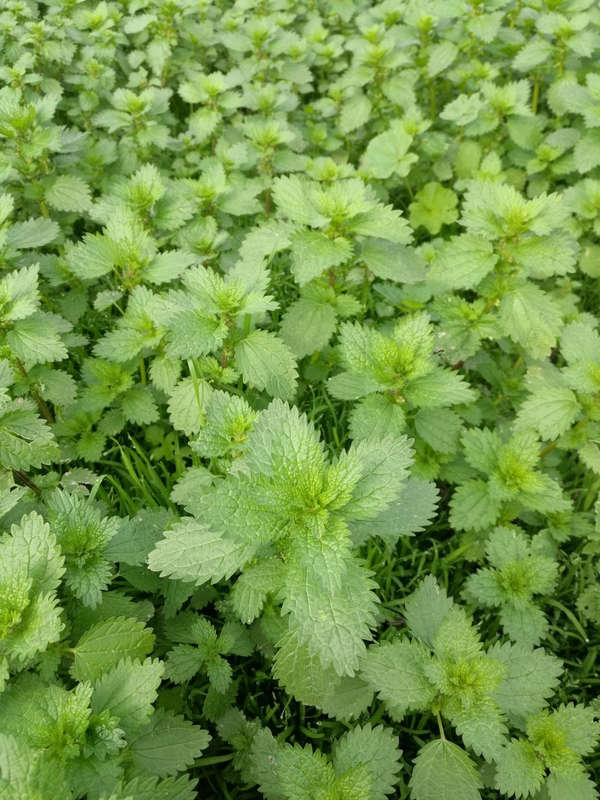 Not at all, nettles are chock full of nutrients, all kinds of vitamins and minerals, as well as high levels of protein. They are all drawn out in by water, as in teas or infusions. I’m noticing much more energy now a cup of overnight nettle infusion is in my daily diet.